A country-wide teacher shortage is affecting some Nunavut schools. The territory has 66 vacant teaching positions, and classes have already been postponed in at least one community. 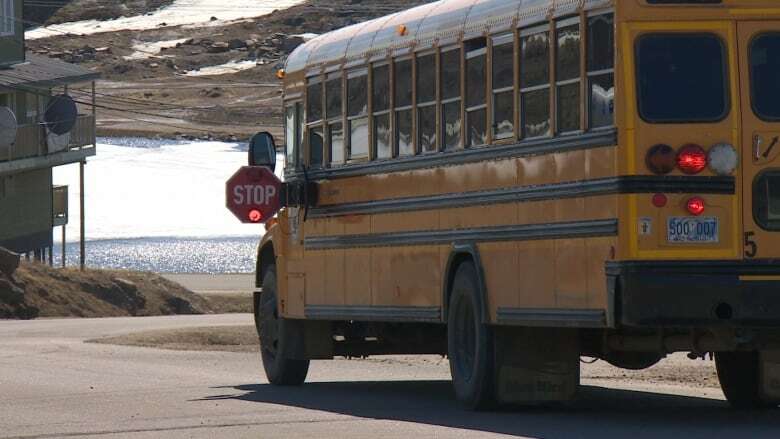 A teacher shortage has meant classes in at least one community in Nunavut have seen the start of their school year delayed. 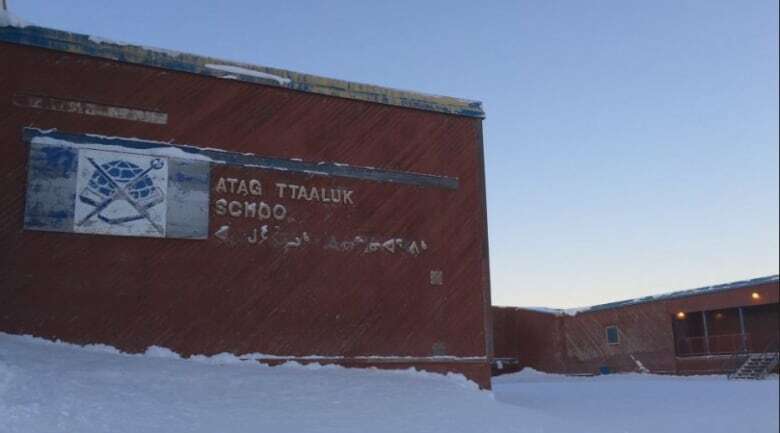 In Igloolik, school started for most students at Ataguttaaluk Elementary School last Thursday, but classrooms for grades 5, 6, and 7 were empty. The shortage in Igloolik is part of a larger problem. More than 50 B.C. school districts have had trouble finding and retaining teachers, and New Brunswick has been especially feeling the crunch this year as more than 200 teachers and principals retire this year. Tony Nutarakittuq, chair of Igloolik's education authority, said a hiring committee was able to find local substitute teachers in hopes of holding classes this week. "There's high [teacher] vacancy in communities all over Nunavut and basically all over Canada," said Nutarakittuq. "Igloolik obviously is one of them, with short staff for the beginning of the year." Schools in Arctic Bay, Cape Dorset, Clyde River, and Kimmirut are also facing teacher shortages. The number of vacancies is worse than previous years, said Heather Moffett, director of corporate services at Nunavut's Department of Education. "There are a number of things that the schools are doing to ensure student safety and student learning are not affected by the shortage," she said. "But there are going to be a few communities where it's not going to be possible for school to open for all grades at the beginning of the year." Not all of the territory's schools are in session yet, as start dates vary by community, ranging from Aug. 9 in Gjoa Haven to Sept. 6 in Kugaaruk. Nunavut has 66 vacant teaching positions, with 46 of those jobs in Baffin communities. According to a 2014-2015 annual report, Nunavut had 43 schools in 25 communities with about 700 teaching personnel. Last year, the number of vacancies in the Baffin Island region was 40, according to the territorial government. Those numbers could change as the Department of Education tries to hire both local and out-of-territory teachers. "We still have a number of vacancies that we don't have anybody even applying for in some cases," Moffett said. Many of the empty positions are concentrated in the five communities, whereas in previous years they were scattered throughout the region. "We're looking at ways to inform the communities and how it will affect their children," Moffett said. "We take it very seriously." In the five short-staffed communities, the department is looking to hire local people who have experience working with school-age children, even if they don't have teaching degrees. Nunavut has the second-highest teaching salary in Canada after the N.W.T., Moffett said, but the territory struggles to retain teachers. According to job postings, teachers' salaries in Nunavut range from roughly $75,000 to $117,000, with an additional $15,000 to $34,000 annually in northern living allowance due to the high cost of living in the North. Statistics Canada put the average annual starting salary for grade school teachers at $51,046, according to 2013/2014 data. Moffett said the government is reviewing the way it hires teachers and inspires students to pursue teaching careers. "How do we capture their interest in considering teaching as a career?" Moffett said. "How do we make it easier for them to access the education required for that?" The Nunavut Teacher Education Program is currently run as a partnership between Nunavut Arctic College and the University of Regina. The college is expected to announce a new partnership with a southern university next year. The program needs to expand to more communities to accommodate students and their families, Moffett said. The Department of Education is also considering certificates and training for student support staff. The department's most recent budget dedicated $420,000 for education leave, so employees within the department, like support staff, will consider teachers' college. One barrier to recruiting and retaining teachers in Nunavut is housing. Available housing is usually shared, meaning a candidate is offered one bedroom, "or two to a bedroom if we're fortunate enough to get a teaching couple," Moffett said. "It's much less likely to be suitable for people in the communities and certainly narrows the pool that we're able to hire because of that," she said. "We're really looking for single people or couples, and that makes it difficult to recruit anywhere."